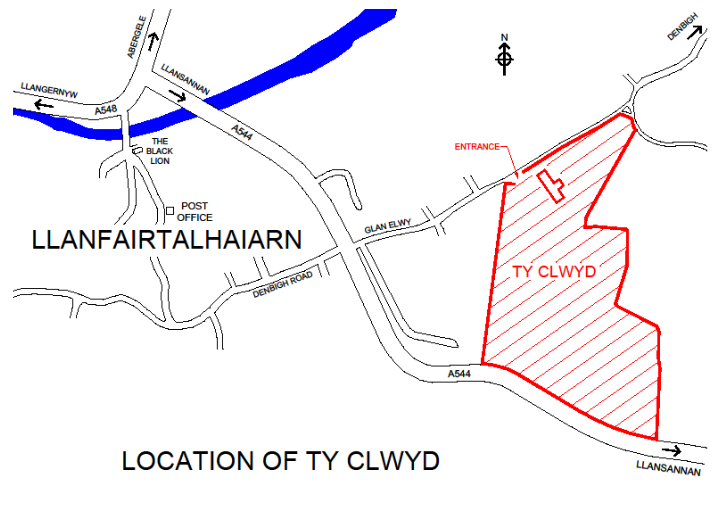 In the centre of Abergele, take the A548 signposted Llanrwst and Llanfairtalhaiarn. On approaching the village of Llanfair TH, take the first turning left - the A544 to Llansannan. Take the second turning left (about 300 yards) into Glan Elwy. The centre is approx. 150 yards on the right. There is parking for 12 cars for hirers of the house. 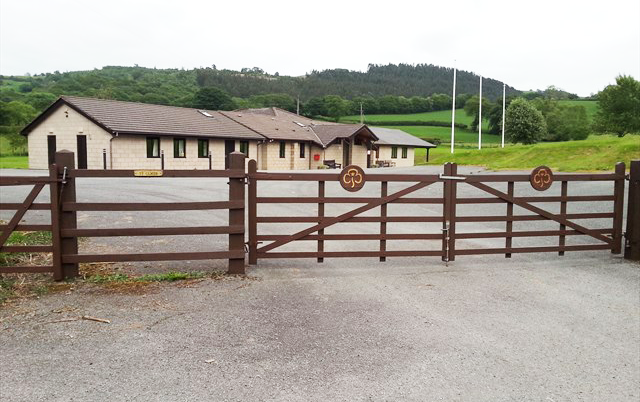 The campers' car park is situated by the toilet block. Nearest station Pensarn, near Abergele (approximately 6 miles) on Chester to Holyhead line. Times in Conwy Public Transport information. There is plenty to see and do in the area around Ty Clwyd with plenty of footpaths including one which follows the course of the river Elwy. The nearest post box is opposite the Glan Elwy sign the corner of the road. Available on site and in the house. Warden will liaise.